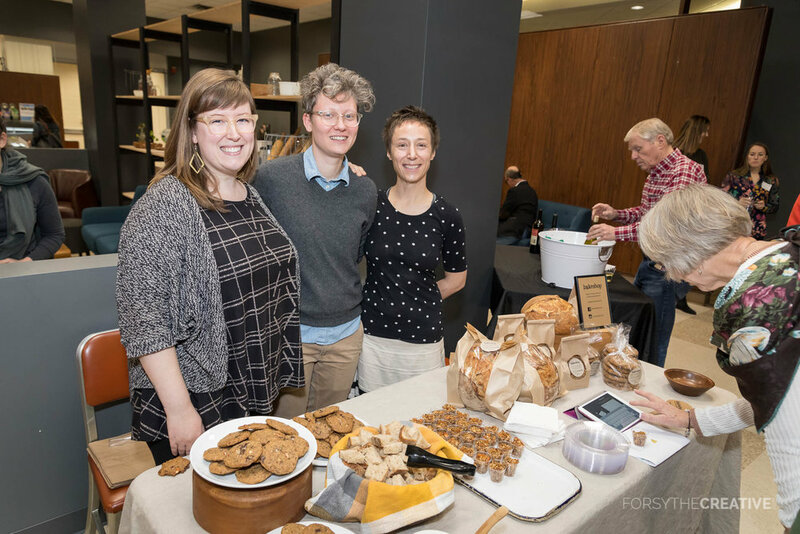 Bakeshop is a small-batch artisan baking company specializing in surprising, creative versions of baking classics, like long-fermented sourdough bread and savory granola. Partners Emily Landry, Emily Price and Morgan Barkley are graduates of the Kitchen 66 Fall 2017 Launch Program. In January of 2018, Bakeshop announced the opening of their first brick-and-mortar location - a shop inside the upcoming Mother Road Market! 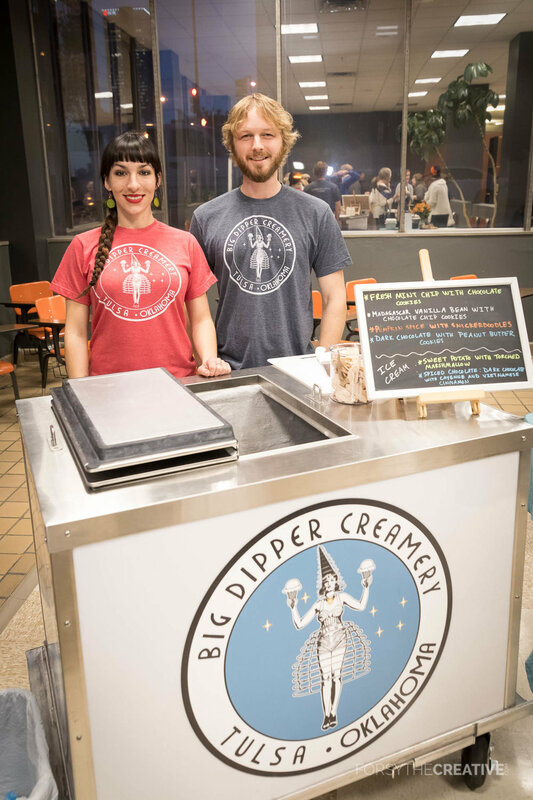 Big Dipper Creamery is a popular mobile cart featuring locally made, small batch ice cream with fresh ingredients and adventurous, seasonally-based flavors. Owners Sami and Brian Cooper are graduates of the Kitchen 66 Fall 2017 Launch Program. In January of 2018, Big Dipper Creamery announced the opening of their first brick-and-mortar location - a shop inside the upcoming Mother Road Market! Bodhi's Bowl is a fast-casual concept featuring authentic, gourmet rice-based bowls, without the cost or inconvenience of a full-service restaurant. Head Chef James Wagner is a graduate of the Kitchen 66 Fall 2017 Launch Program. In January of 2018, Bodhi's Bowl announced the opening of their first brick-and-mortar location - a shop inside the upcoming Mother Road Market!